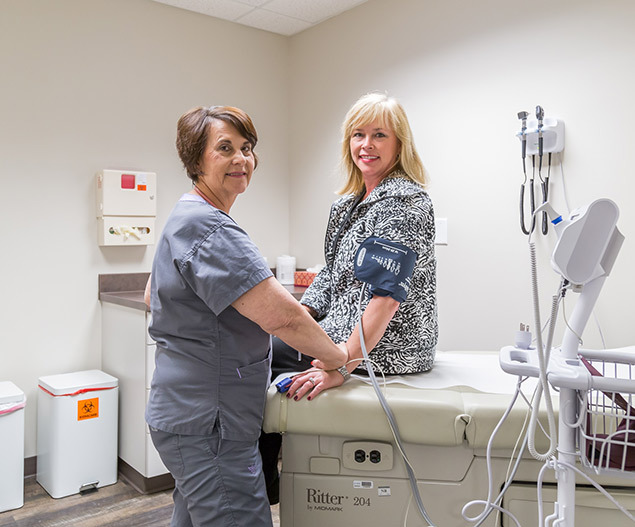 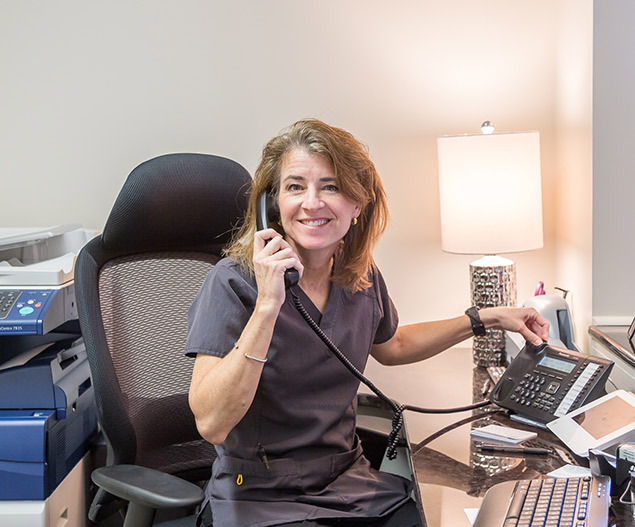 We emphasize long-term ongoing relationships that result in visits that are meaningful and effective, patients that are satisfied, and improved health outcomes. 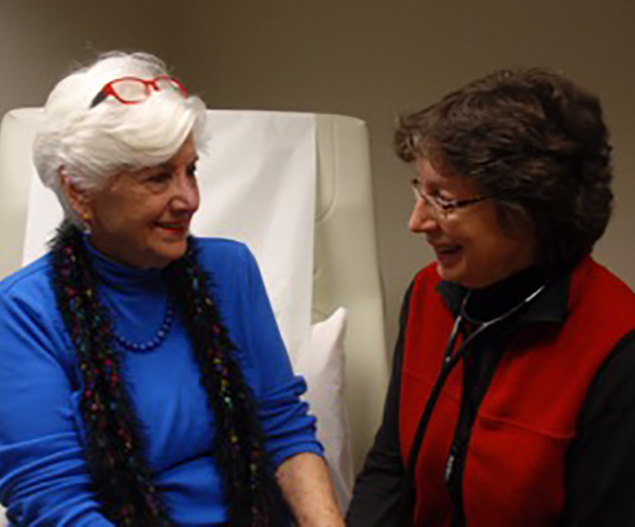 At Greystone Family Medicine, we promote a culture of caring. 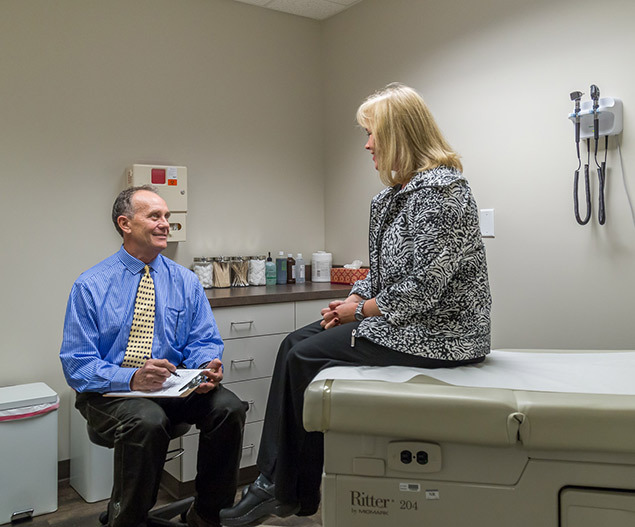 Our goal is to provide exceptional, personalized, primary care to you and everyone in your family.